I love beauty products as much as the next person, but I've never been someone who spends their money on beauty boxes. I probably would if I had a bit more money to be honest, but most of them are kept secret until you open them, and the thought of spending around £15 on products that you might not end up using just doesn't seem quite worth it in my eyes as I have more than enough beauty products as it is! 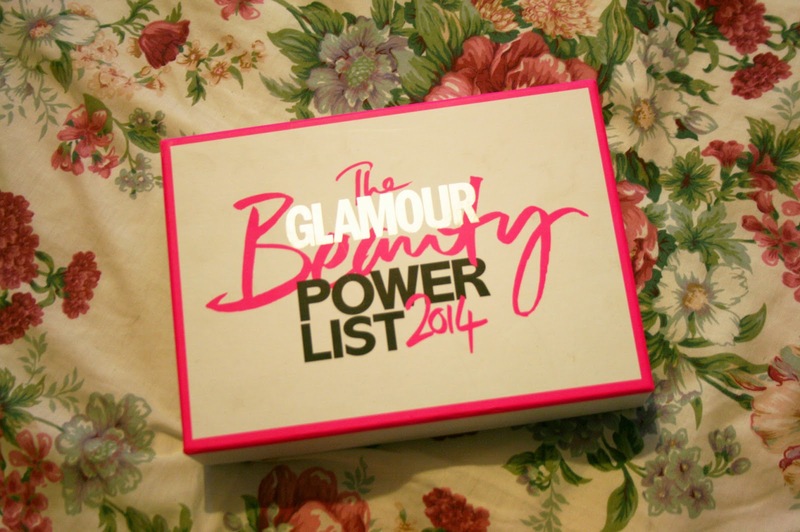 I heard about the Glamour Beauty Edit box on Twitter when other bloggers were posting about it, and I decided to have a little look at what was inside. It is a collaboration between Latest in Beauty and Glamour Magazine, and includes products handpicked by the beauty director of Glamour. What I like about this box is that it tells you what's inside beforehand, so there's no nasty surprises when you purchase it! I prefer it this way so you can decide whether you'll use the products and it will be beneficial for you to spend your money! Firstly is this 60ml bottle of Philip Kingsley's Damage Defence spray. You can use it every day as a leave-in conditioner which promises defence from daily heat styling, breakage and environmental effects. It also detangles the hair and adds shine. I'm really excited about trying this out as my hair is pretty dry and frizzy! I couldn't find this exact size of James Read Sleep Mask Tan online anywhere but a bottle for double the size is £25 so this bottle would be worth around £12.50. The product uses ingredients including Aloe Vera, Cucumber, Hyaluronic Acid and Red Algae to moisturise and soothe the skin overnight, and promises to guarantee a subtle golden glow by morning. This is another product I'm really excited to try out as I love to use fake tan on a night out and sometimes your face does end up that one shade lighter than your body so it will be nice to be able to prep my face the night before too! I don't really use make up remover wipes as I take all my make up off in one using micellar water and pads, but I am definitely interested in giving these a try. Even if I just end up keeping them for when I stay away or go camping, they'll definitely come in handy at some point! You only get 10 wipes in a packet which ends up being quite expensive per wipe, 60p each, which I wouldn't buy if it didn't come in this beauty box. This product was a big reason that I ended up buying this beauty box. 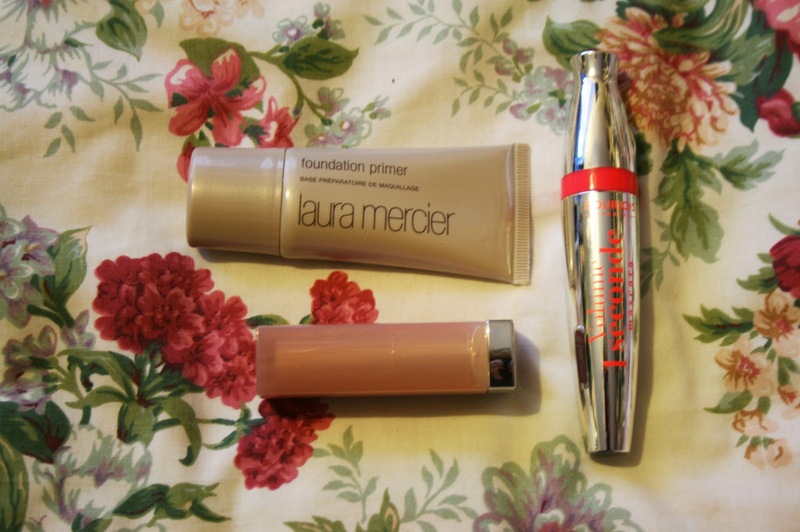 I've always wanted to try some Laura Mercier products out, particuarly this foundation primer. I can't wait to see how this product makes my foundation look as I always use primers but I've never used an 'expensive' one before and I'm really excited to see the difference! These lipsticks were a bit 'hit and miss' on whether you'd end up getting one you liked because you could end up with one of five! Luckily for me, I absolutely love the shade in my box, and I've actually been on the lookout for a coffee shade like this! I'm excited to try this out as I usually go for matte finish lipsticks and this is more of a moisturising shine lipstick. This is a full sized version of the mascara and although I'm excited to use it, you can't really go wrong with a mascara so I'm sure I'll love it as I'm not fussy! :) It has a unique brush to wrap around each eyelash and leave you with clump free lashes! I've heard a lot of good things about this mascara so I can't wait to give it a go! 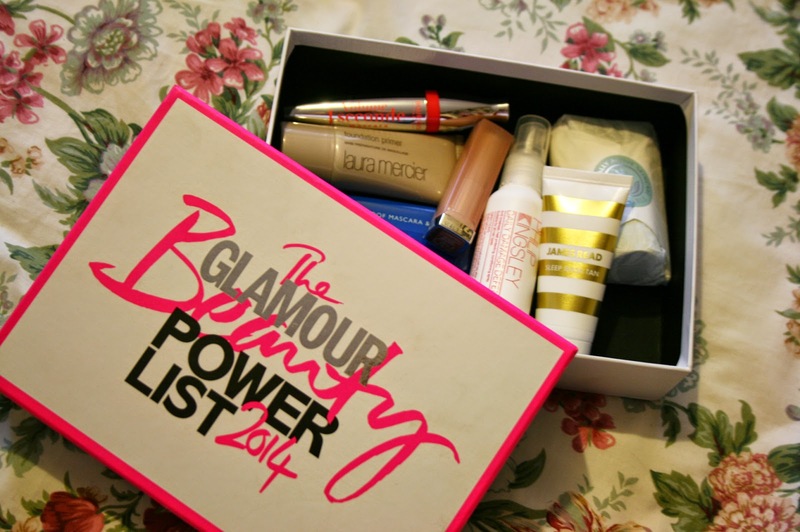 Did you get your hands on this beauty box? Do you usually buy beauty boxes? Which was your favourite product from this post? i love this box! definitely worth the £15! i love the look of the maybe line colour stay lipstick! It's definitely worth it if you'll use the products! Looks like a good box and good value. I LOVE the idea that you know what's inside beofre you buy the box! I have quite a few things that I never end up using and that's such a waste! the products in this one are actually awesome!! Sometimes a surprise is good but not if you can't really afford it haha! 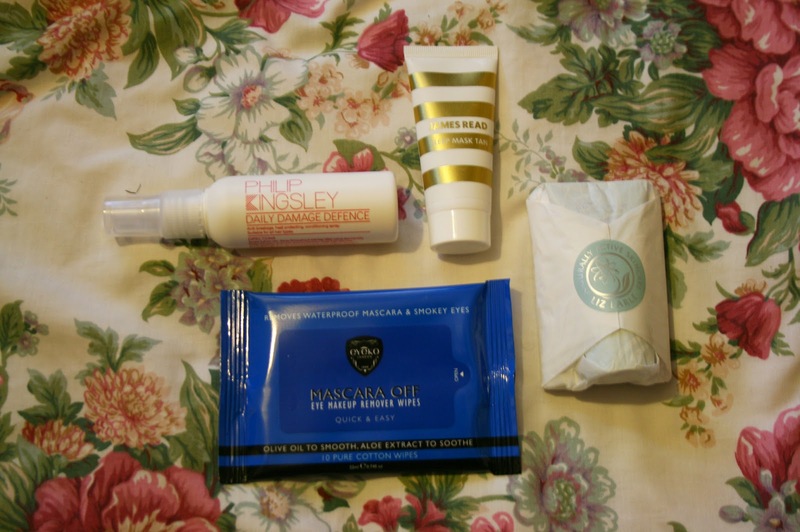 Wow this is the best beauty box I've sen in a while! Omg let us know your thoughts on the primer! I'm so curious! Sometimes surprises are good but when you're a bit skint it's good to know what you're buying! I want this box! And I want the Laura Mercier Foundation Primer. I need to check into this one. I am an Ipsy subscriber and like it. But this one looks like a winner too! Wow, this is a great box! Such good value... I've been meaning to try the cleanse and polish in particular for ages! I love my Cleanse and Polish!